GLARE Spider is the most advanced swirl, spider web, and scratch removal product in the market. Ultra high purity metal interlinked fusion of glass particles to Glassplexin forming a unique highly advanced swirl mark remover polish. 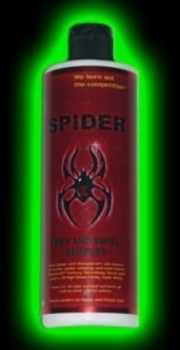 GLARE Spider fills in permanently, it is NOT a temporary solution - not found anywhere..